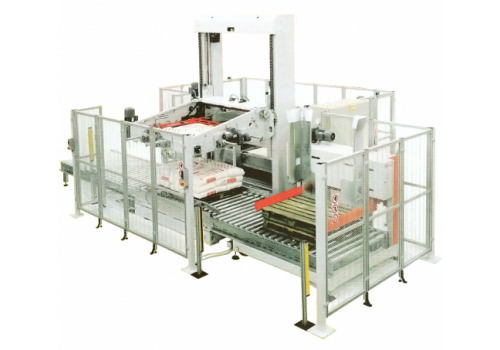 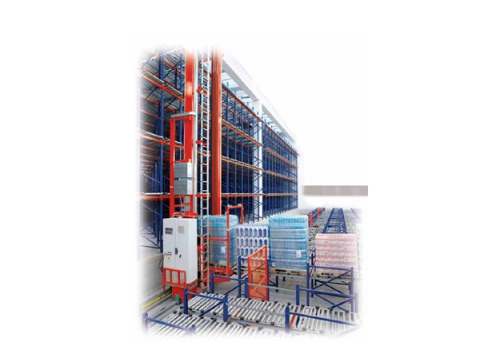 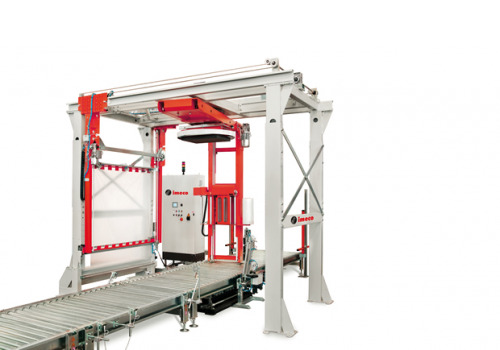 Designed for the automated handling and stowing of FULL pallets. 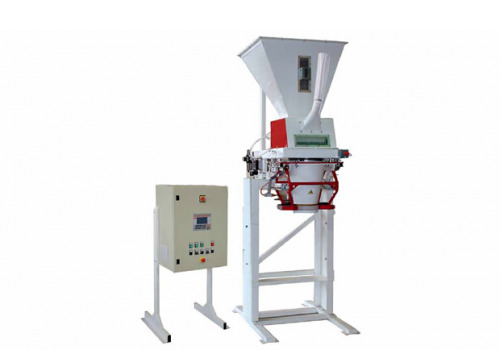 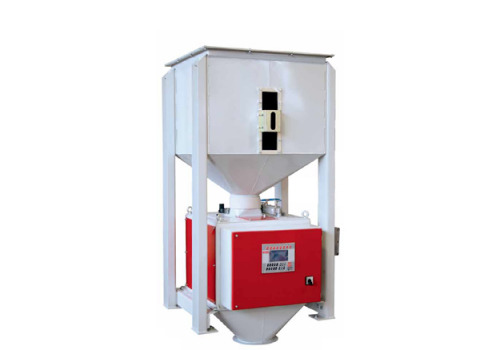 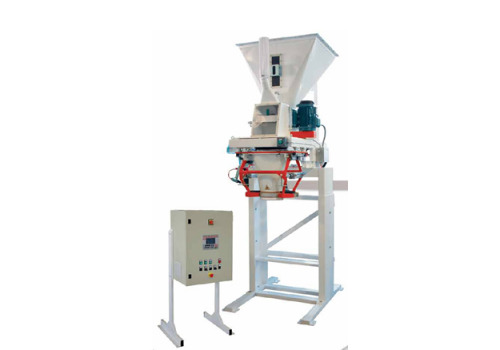 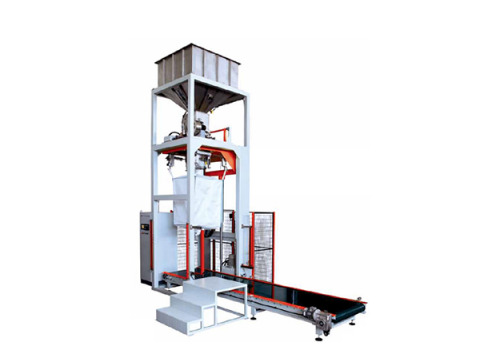 Automatic bag kicker able to present filled bags 90° to the bag closing conveyor, laid-down, bottom-first. 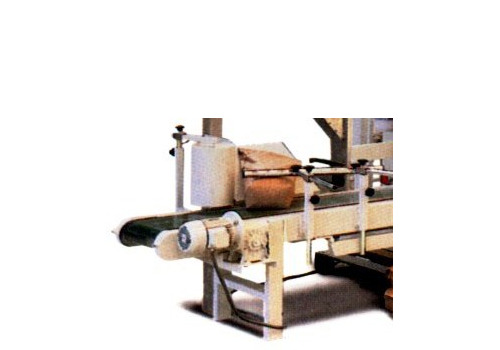 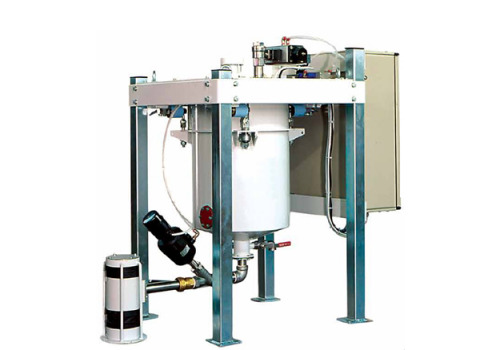 Heavy duty sealing systems specifically designed to seal pre-glued, multi-wall pinch-style paper bags. 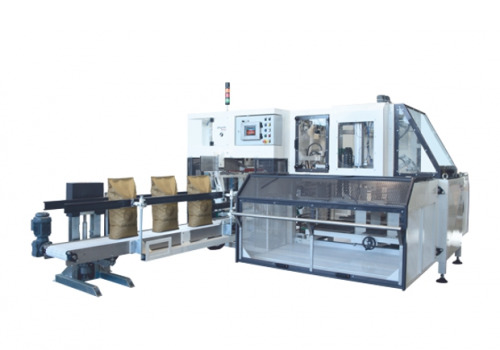 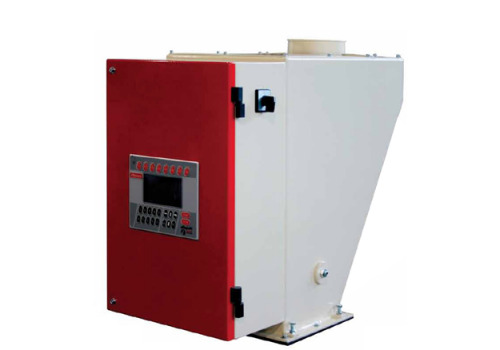 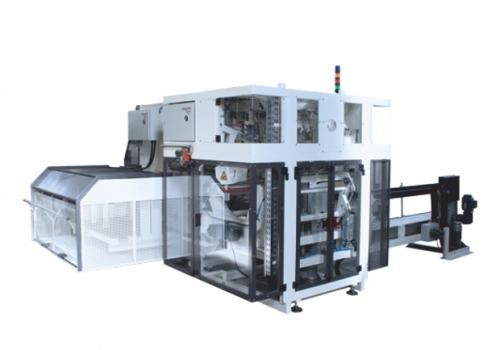 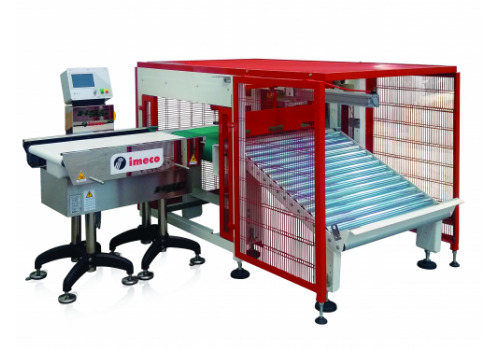 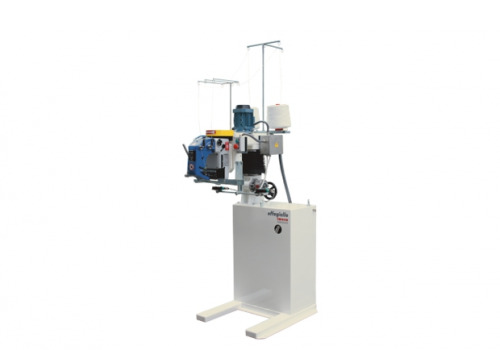 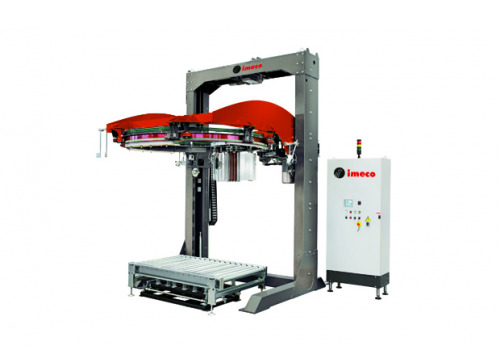 High speed automatic bag turner for inline bottom-ahead bag presentation. 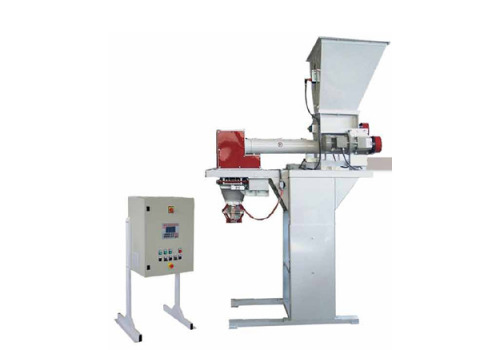 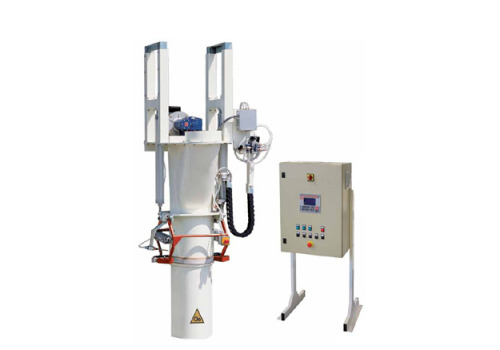 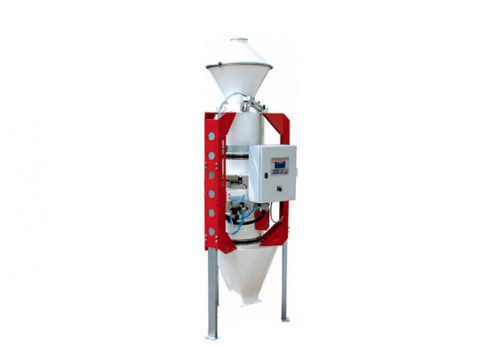 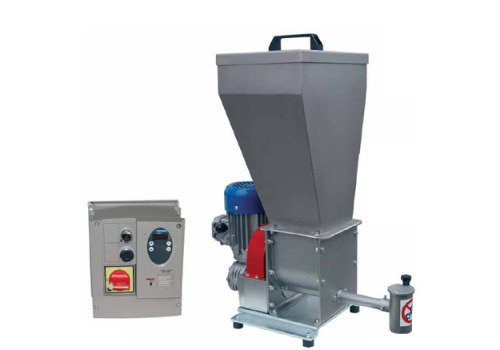 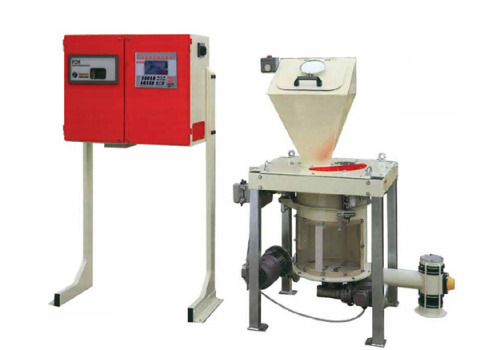 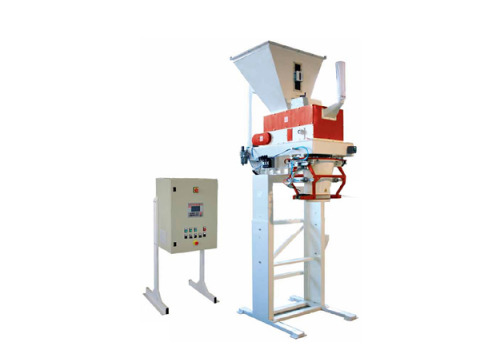 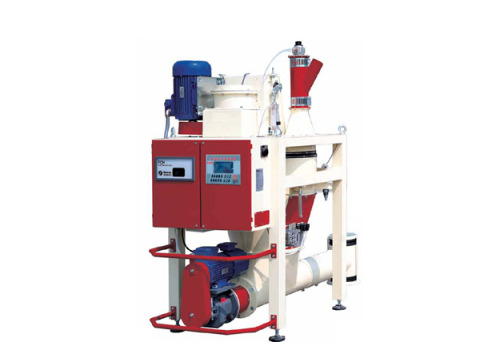 Free roller static bag turner for inline bottom-ahead bag prsentation. 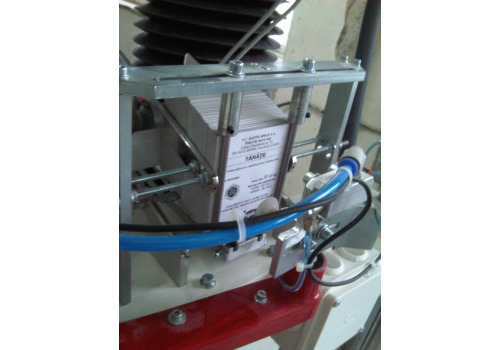 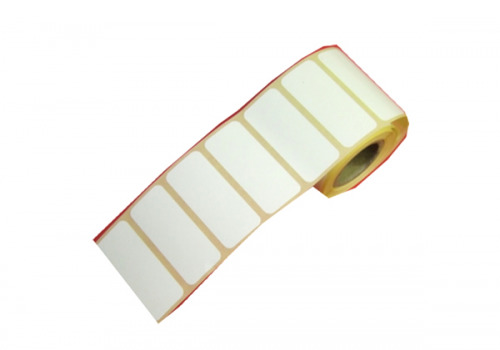 Automatic applicator for sticky labels on roll. 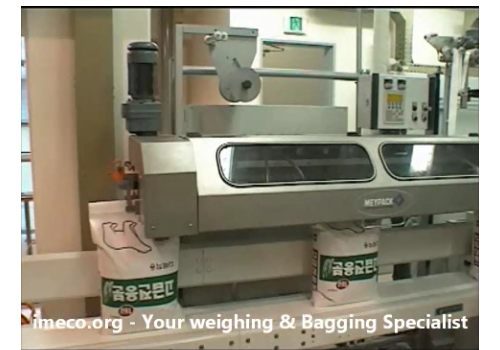 Labels are stuck on the filled bags. 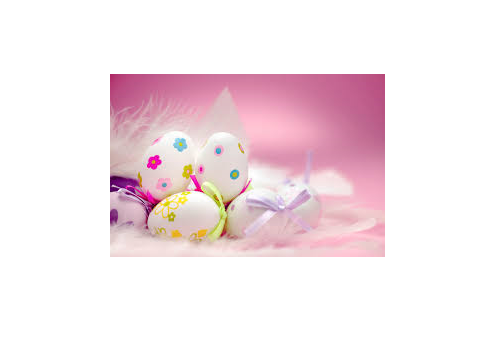 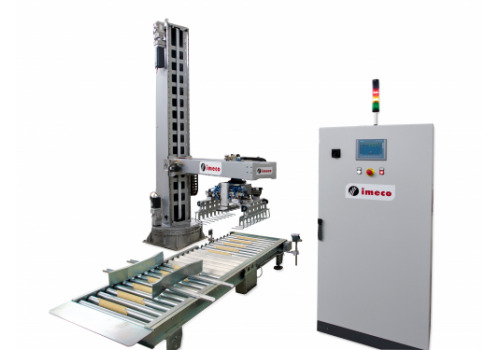 imeco achieved 30 years experience in providing weighing, dosing, bagging and palletizing solutions for bulk products. 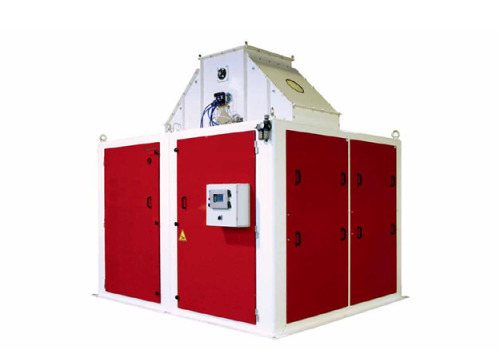 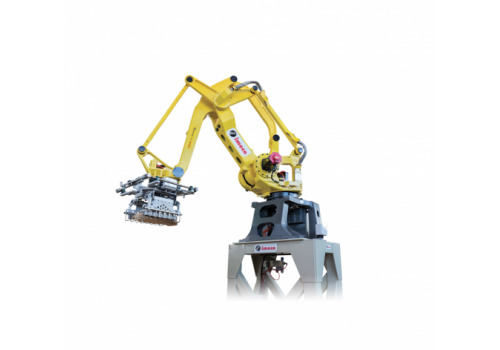 Our machines have been successfully installed in plants throughout the world. 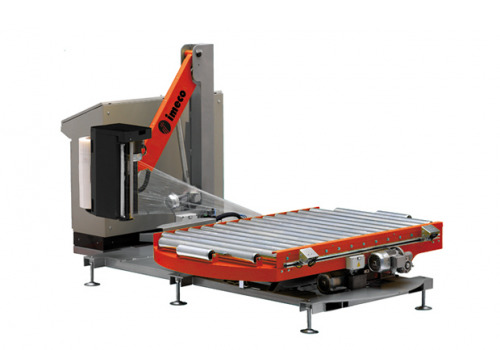 We have been supplying our solutions to both, end users and leading engineering companies this challenge helped us to develop smart solutions able to support our worldwide customers in achieving their business objectives in the most efficient way. 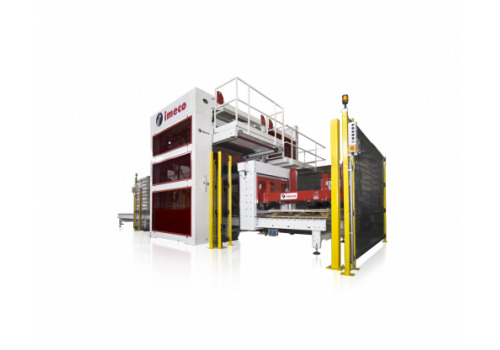 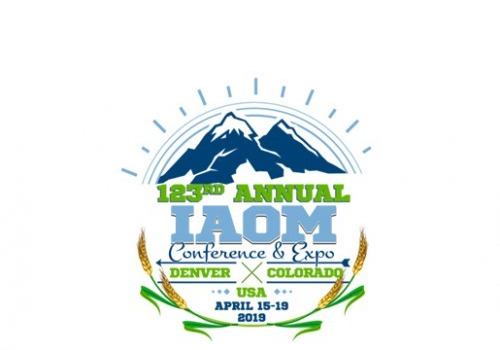 Please select the industry of your interest in order to discover our complete solutions. 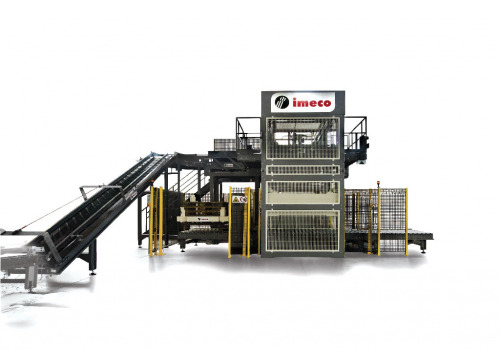 Imeco provides first quality sales & after sales services directly from Italy and through a dedicated network. 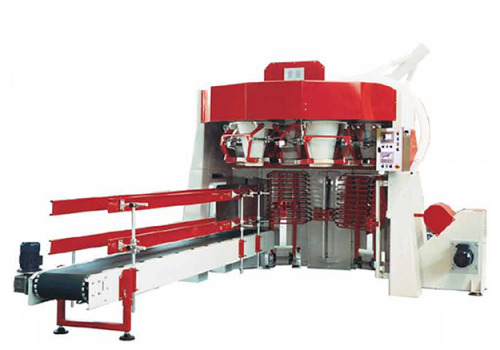 Discover the one nearest to you. 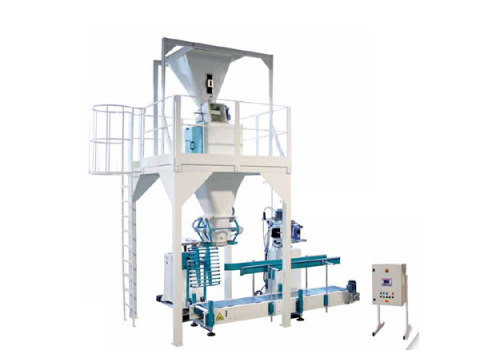 Our Company is based in the very heart of the main agricultural area of Northern Italy, in Cremona, around 100km south east of Milan, which is also in the middle of one of the most advanced industrial areas of Europe. 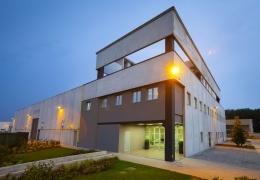 This unique position blends the most modern hi-tech production and design compatibilities, with an understanding of the subtleties of nature and of its products. 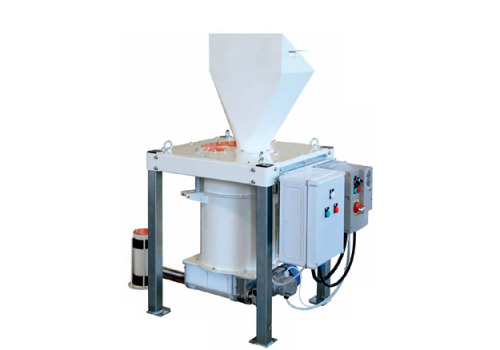 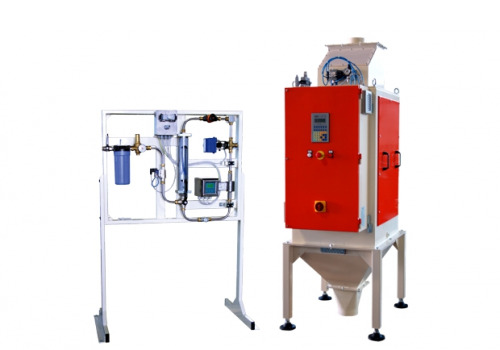 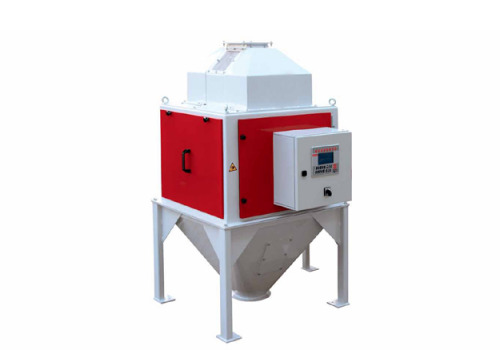 At first the research then the manufacture and last but not the least the design make our Company as one of the leaders specialist in dosing, weighing and packaging system for bulk products.